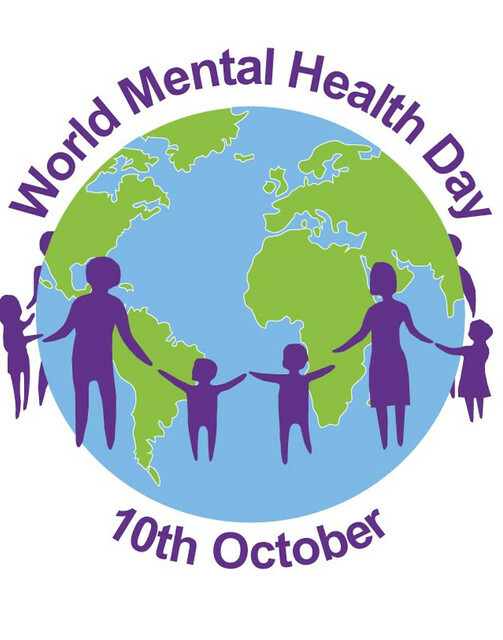 October 10th 2018 marks World Mental Health Day. As part of celebrating this day,. lots of our classes practiced Mindfulness activities. Our 2nd and 3rd classes continued their sessions of meditation with Sr.Sally today too. Click on the image below to see more photographs..